Our latest release, Kotara, is named after a Newcastle suburb famous for it’s Westfield shopping centre, and an underground mine that went into liquidation after only ever producing 9,052 tons of coal in 1875. Many of the features in Kotara won’t be immediately noticeable, but will make life a lot easier for our existing customers who have requested many of the ‘backend’ features below to improve managing their Courses across Departments and Campuses. 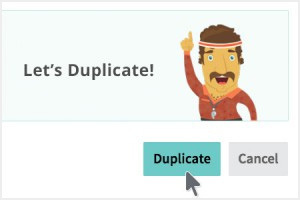 You can finally duplicate (or mirror) Courses within your Campus! When duplicating a Course, all of the existing Modules will be copied along with the Course as well, including all of your existing Module settings. If you happen to manage multiple Coassemble accounts, you can now mirror your content between Campuses. As the ‘owner’ of the resource, you can also apply permissions that will make your mirrored copies read-only or editable in the target destination. You can now set different time zones for different Course Groups – if you have a set of Participants in Western Australia, and a second Group in NSW, they’ll both get the same exact amount of time to complete their Course, and not a second longer! 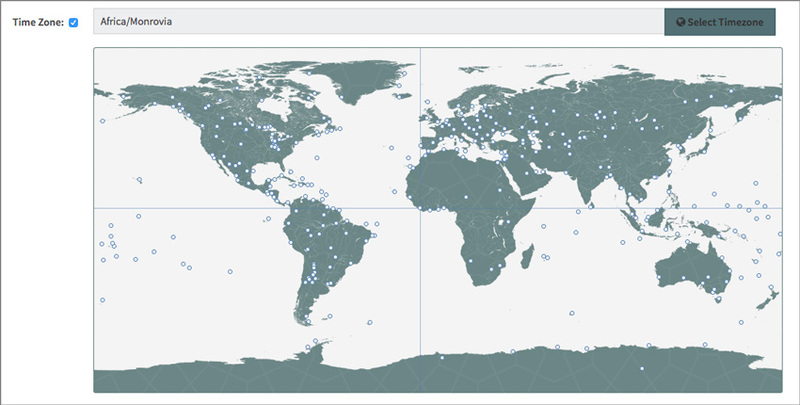 Note: Group specific Time Zone settings can be applied in the Course Settings area. We’ve also simplified the way that dates work for Courses, and you can now override Course defaults for each Group. The Course Expiry Date – AKA ‘Must complete by: a specific date’ – has also expired, and we’ve brought the ‘Must complete by: number of days’ control into the general tab so it’s all in one place. The Course start and end dates have also been added in the Group headings under the Participants tab. Resources on the Courses page are no longer hidden when a Course has expired. Instead, they are all just disabled in order to avoid confusion. Other improvements in the learner view include an overall progress bar on the Courses page for Participants. Teachers and Facilitators can now add multiple documents to an Assignment question (as required). Bug fixes (nothing serious), optimisation, UX improvements, and improvements to our payment process. If you have any questions, feature requests, or suggestions, please let us know!